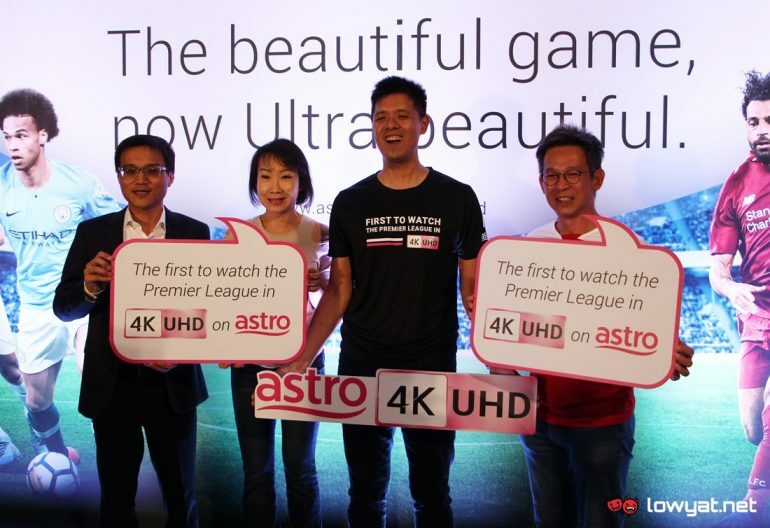 As promised, Astro today has kicked off the public screening sessions for its 4K UHD broadcast. Members of the public are able to check them out at selected locations which consisted of F&B outlets as well as retails shops. 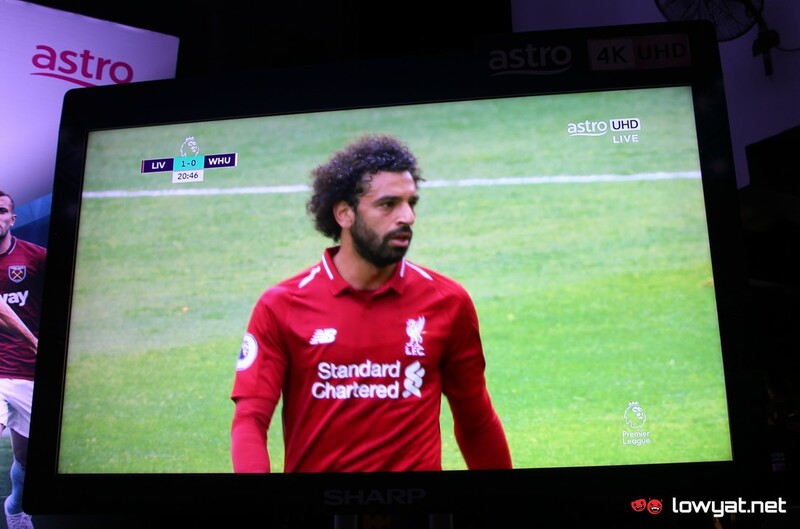 In general, these screening sessions act as a preview for Astro 4K UHD service in which the company is planning to roll out later this year. Contents that are being shown at these sessions include selected live English Premier League matches and Formula One races as well as movies. Aside from F&B outlets and retail stores, Astro has also roped in Samsung and Sharp as partners for the 4K UHD screen sessions. While the locations of the screening are currently limited to Kuala Lumpur and Selangor, Astro stated that the list will grow further within the next few weeks and businesses that are interested to be part of the screening sessions can get in touch directly with the company. Members of the public are able to check out the locations of these screenings as well as available contents through Astro’s official website.